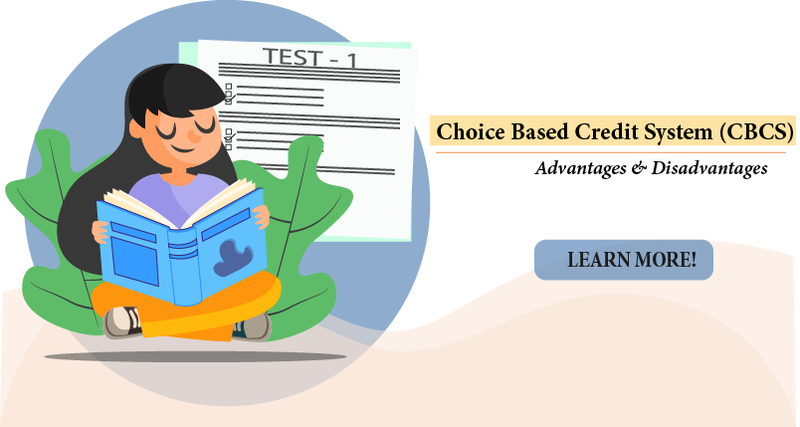 The Choice Based Credit System (CBCS) is a concept proposed by the University Grants Commission of India (UGC) to give students an effective learning platform by moving from the conventional marks and percentage-grading system to standard credit-based assessment method. The CBCS system allows and encourages students in higher education to pick a course of their own choice from a rundown of prescribed elective, core and selective foundation subjects. Introduction of the systems opens the door to smart and integrated classroom learning opportunities whilst preserving the aims and objectives of education. Why Should Colleges/ Universities implement Choice Based Credit System (CBCS)? The thought-out meaning behind the System is to meet the requirements of every student in order to stay up with the advancements in education methods in India and abroad. In addition, the Choice Based Credit System provides students a simple and flexible method of versatility to move from one educational organization to other at any time and request for transfer of the credits he/she earned without losing scope on the syllabus. For example, if a student, studying XYZ course in engineering at Anna University and wants to continue it at Mumbai University he/she can. Single Credit System: One credit per semester is equal to one hour of teaching, which includes lecture (L) or tutorial (T) and two hours of practical (P). How EduSys Helps in Managing CBCS System? 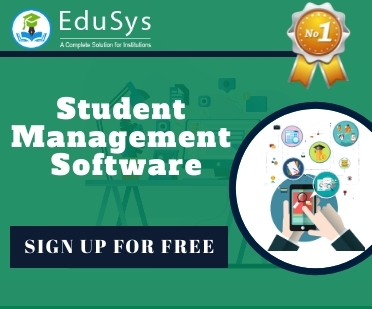 EduSys is an ERP Software designed for all engineering, degree, medical, PG, private, government and public colleges and universities to simplify and automate administrative works. The Application can seamlessly adapt to the Choice Based Credit System (CBCS) methods by providing three diverse login platforms for Admin, Lecturer, and Student. Additionally, it incorporates sophisticated technology platform for information and communication.